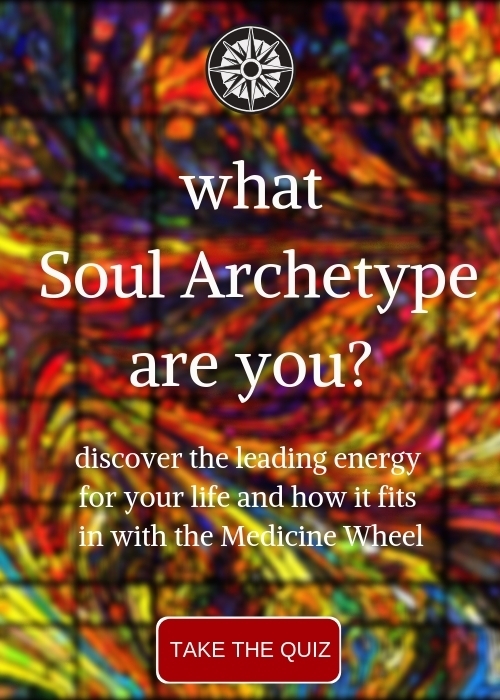 You asked the questions, I shared some insights from the soul to hopefully give some answers for you. These are real questions from people across the globe. I would imagine us having coffee and long lingering conversations about these things. For now, a video will have to suffice. Want to have your own coffee session with me? Coffee with Dakota: Why is Little Insignificant Me so Important?